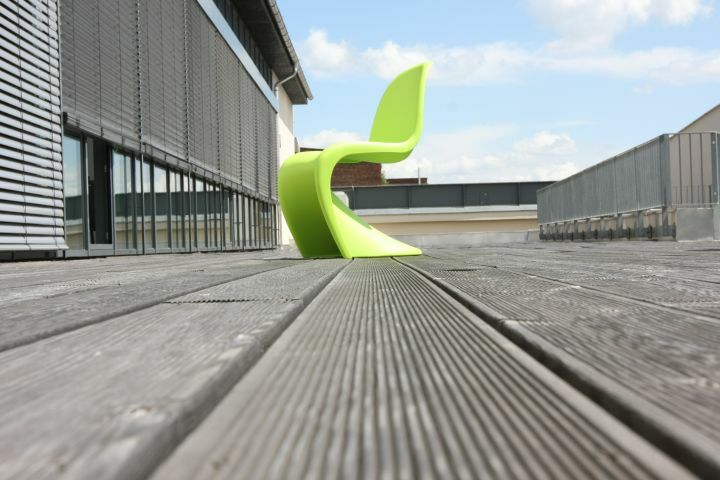 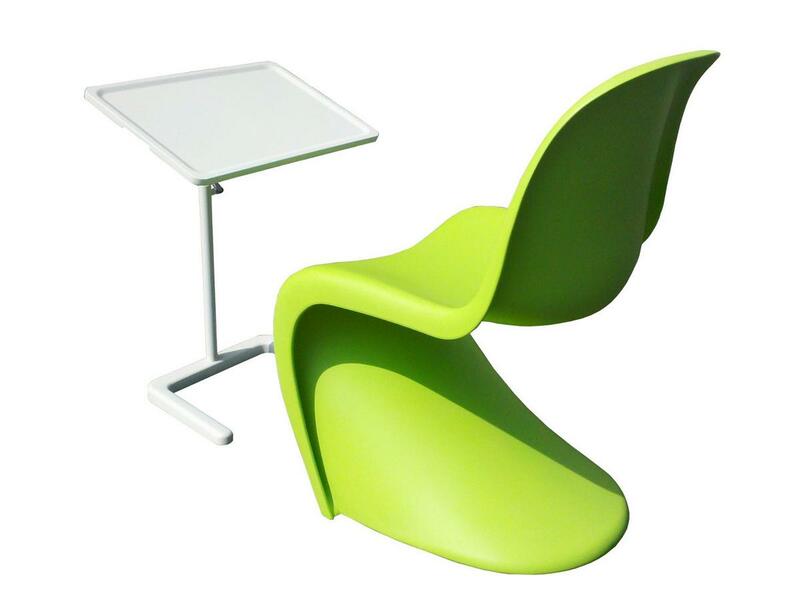 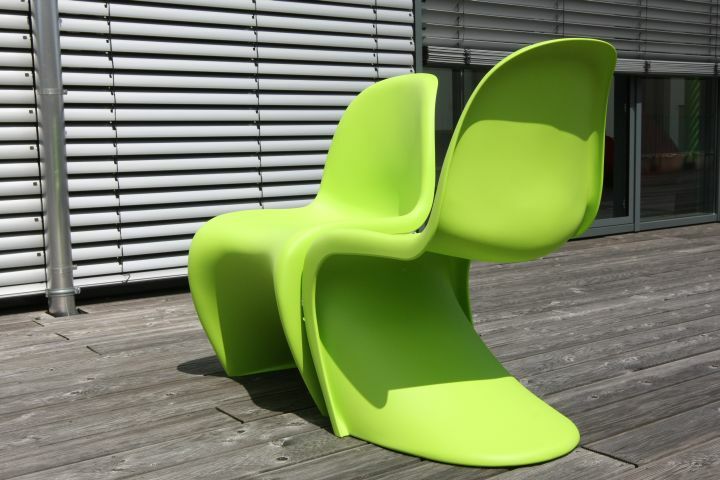 To celebrate the 10th anniversary of the smow online shop we are releasing, together with the manufacturer Vitra, an exclusive special edition of the Panton Chair, one of the most revolutionary designs of the 20th century. 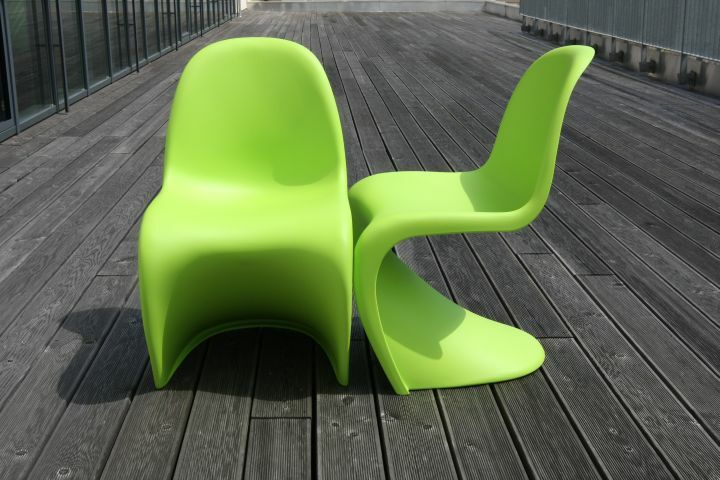 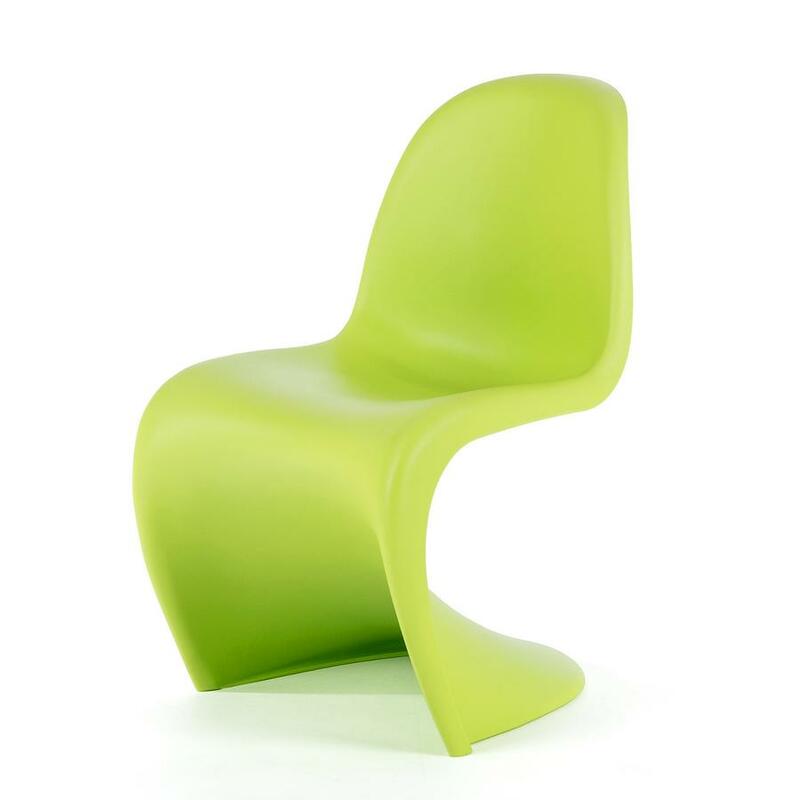 The limited smow Edition of Verner Panton's classic is strictly limited to 200 pieces and shines in fresh dark lime, which makes it a must for every collector and lover of the Vitra Panton Chairs. 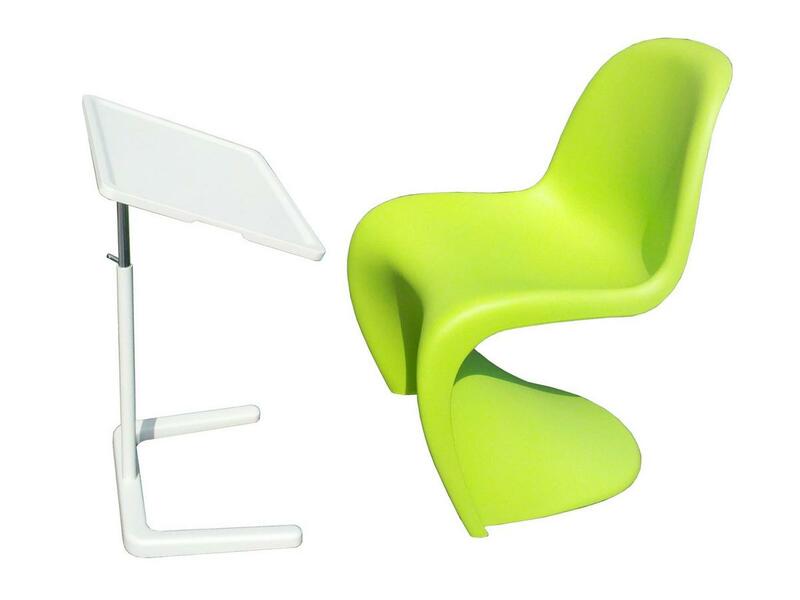 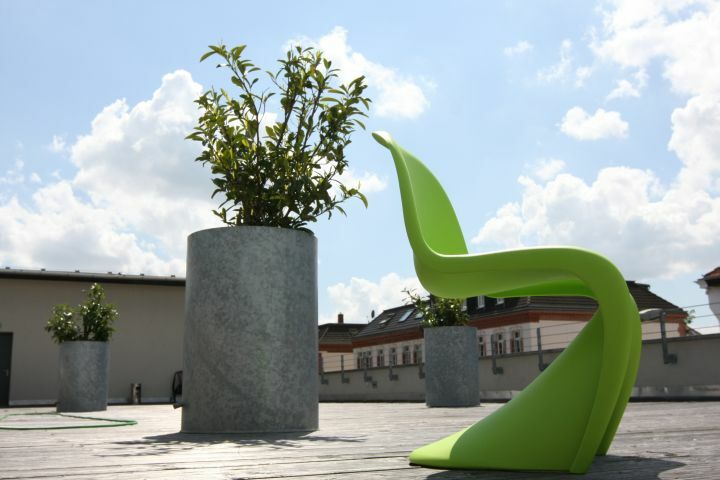 Accessories Complmenting Seat Pad and Leather Seat Pad from Parkhaus Berlin or Seat Dots from Vitra available in a range of colours. 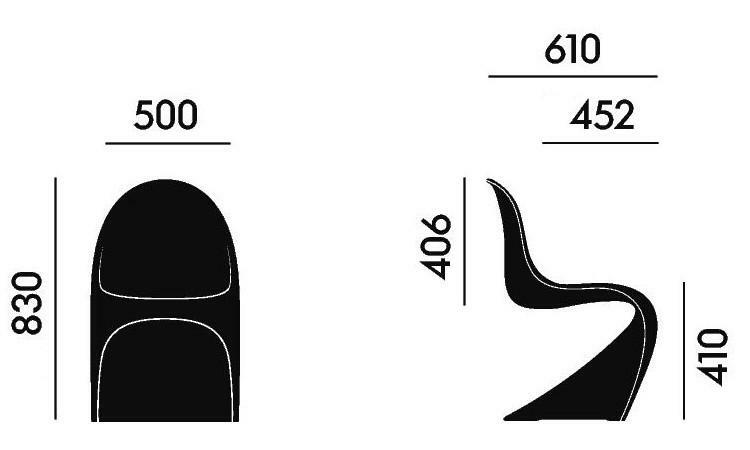 Verner Panton's signature is embossed in the foot.